Goa is one of those places where going off beat or away from the maddening crowd is quite a tough decision. The lure of the beaches and shacks is very high. But after innumerable trips to Goa, the shacks might seem monotonous. Villas are a good way to break away from that. There are numerous villas in Goa and the ideal place to hunt for them is at Goa Villa, a villa rental company which has numerous villas catering from budget to luxury villas across popular destinations in Goa. This does not by any means make the properties secluded and away from action. They are very much in proximity to the beaches, shacks and other activities. Many of the villas, like the ones in Anjuna (Astra Apartments), Palolem (Rose Cottage), Candolim (Maroon Age) and Cavelossim (Grand Boutique) are very close to the beaches and a short walk away. 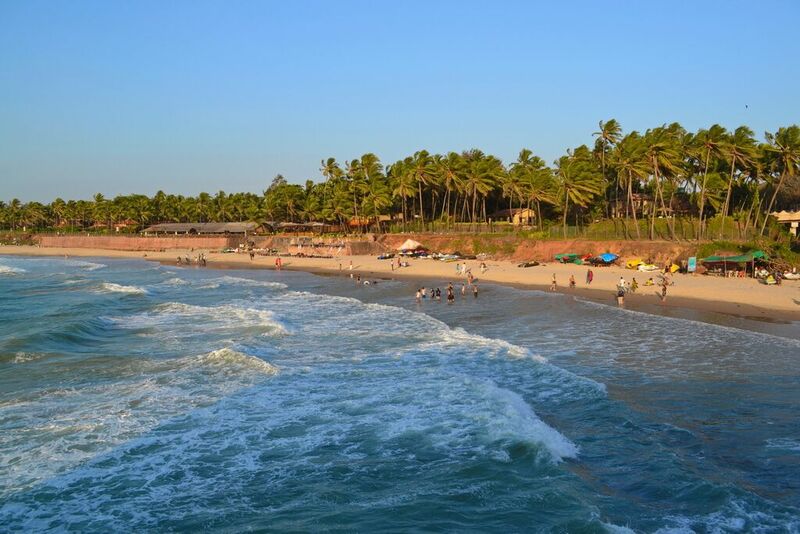 Baga is one of the most frequented places in Goa with the ever popular Baga beach, nightclubs and flea markets. Goa Villa offers Johanna Garden, a wonderful villa in Baga with 4 bedrooms, a sitting area, dining area, kitchen, swimming pool, a lawn and a terrace. Away from the crowd but not short of action makes this an ideal place to make your stay in Baga a memorable one. 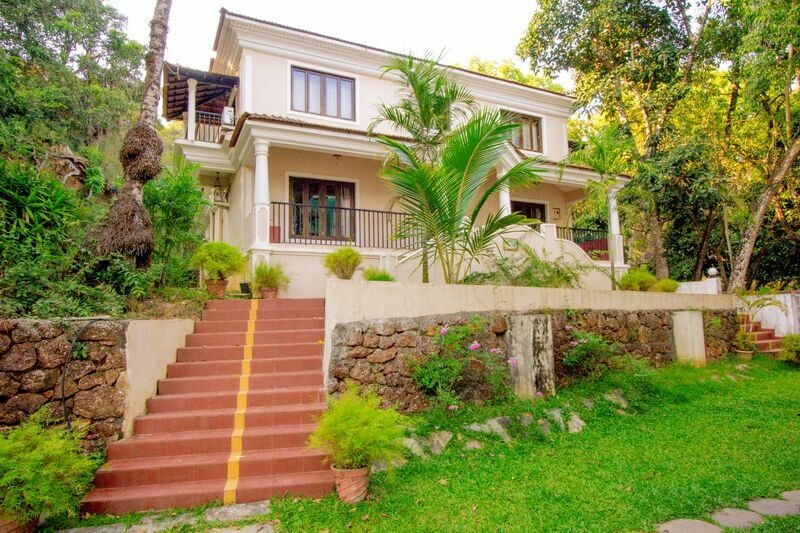 Villa Hill Crest in Bambolim is an ultra luxury villa with five bedroom and modern facilities. An added feature is that the villa offers breathtaking vistas of the Arabian Sea. Grand Boutique in Cavelossim has a different attraction, and that is the uninterrupted views of the serene Sal River which flows beside the villa. If your concept of holidaying includes lying on huge verandas and reading your favourite travelogue on a lazy afternoon, Villa Oliva in Calangute is the place to head to. If travelling in groups or with large families, the luxurious Villa Lyon Age in Colva is a wonderful option to choose from. Beach Villa in Candolim is a unique villa amidst Old Portuguese villas. This secluded villa is built in Portuguese style with all modern facilities. The icing on the cake is that it has a direct access to the beach. Now, who would want to miss that? 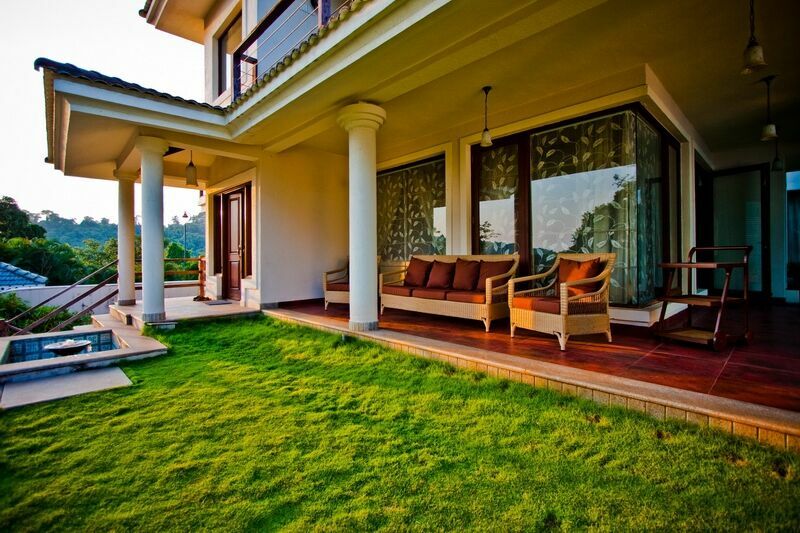 Villa Arabella in Morjim with just two bedrooms and all the basic amenities is an apt one for the budget travellers. Goa Villa provides a host of services to their clients, which includes a shuttle from airport to the villa, local mobile SIM cards for foreign nationals, personal assistant for tours across Goa, all necessary facilities within the villa and much more. For families who are travelling with toddlers, a baby cot and baby stroller is also provided. In case the guests require more services such as a chef, a driver and internet, Goa Villa is more than willing to facilitate them. With a wide range of options to choose across locations, budgets and facilities, rental agency Goa Villa is a wonderful service provider to check out your place of stay while holidaying in Goa. Great place. Thanks for the info. What a great place to live in. Love to spend some time here.Thanks for the info Niranjan. I have been researching on south goa for a possible travel this year...this would be of great help! !